How to Generate Leads for VOIP Businesses? 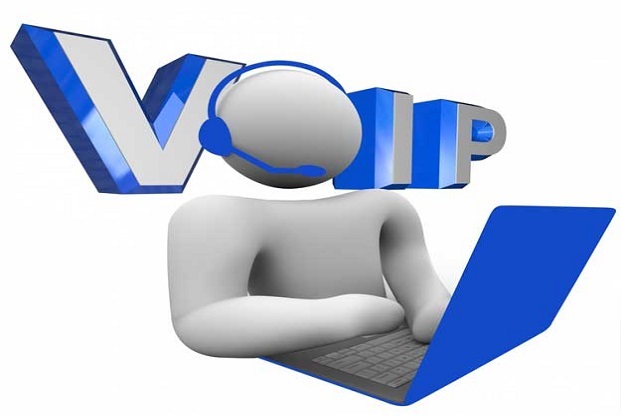 The term VOIP refers to Voice over Internet Protocol. This technology enables the user in receiving, placing and then transmitting telephonic calls over to an IP network. An IP network can be Internet. Rather than transferring it on PSTN i.e. Public Switched telephone network, VOIP transmits it over an Internet protocol. Can Email Marketing Increase Lead Generation Success?